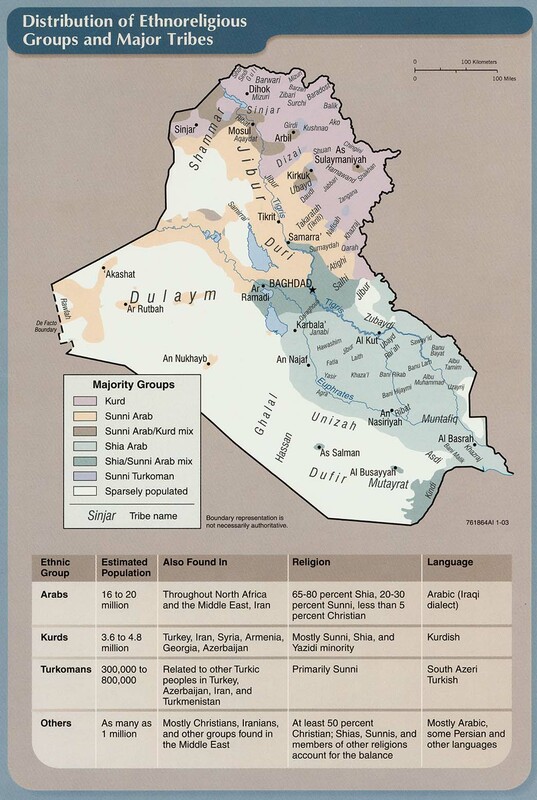 Violence remained very low in Iraq during the start of February. Incidents have been hovering between 20-30 per week since the end of October and the first week of February was no different. Casualties were high due to a mass grave in west Ninewa and bodies still being recovered from west Mosul. From February 1-7 there were 29 incidents reported in Iraq. One incident was by the Hashd and minus the bodies being found in Ninewa there were 25 likely attacks by the Islamic State during the week. 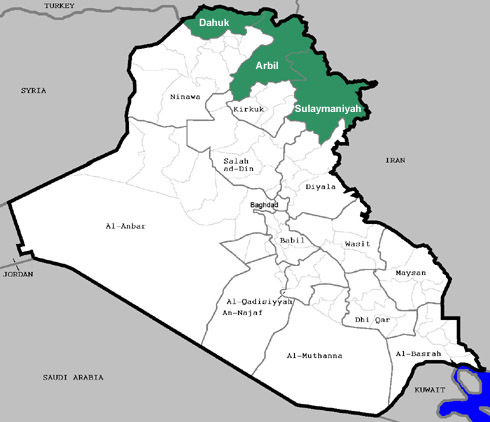 Salahaddin had the most with 9 followed by 8 in Diyala. There were 76 deaths and 30 wounded during the week. That consisted of 1 Hashd al-Shaabi, 5 Iraqi Security Forces (ISF), and 70 civilians that lost their lives, and 3 Hashd, 4 ISF and 23 civilians that were injured. 60 bodies were found in three different locations in Ninewa. That meant there were just 16 violent deaths. Salahddin had the most casualties with 6 killed and 23 wounded. Islamic State activity remains at a low level in Anbar, but it is slightly higher than previous months. There were 3 incidents by the group at the beginning of February that included an attack upon a checkpoint and a sheikh’s house being shot up. Rockets were also found aimed at the Ain Assad base on timers, which was blamed upon some unknown Hashd unit as the munitions were Iranian in origin. For years pro-Tehran Hashd groups have talked about expelling the Americans from Iraq, but this is the first time they attempted anything since they fired rockets at the Green Zone in February 2017. There was a gun battle with insurgents in northeast Babil’s Jurf al-Sakhr district. This used to be IS’s main base in the south. It was cleared however and completely emptied of people none of which have been allowed to return since then as the pilgrimage routes to Najaf and Karbala pass by there. 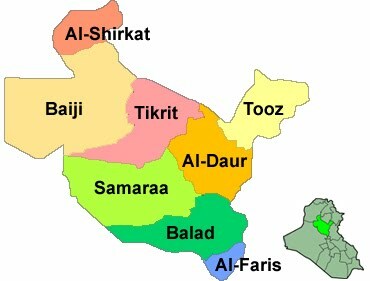 The Babil council even warned that militants were attempting to move back into the district from neighboring Baghdad and Anbar. Attacks there have been in single digits since February 2018, but almost all occur in Jurf al-Sakhr showing that IS members are moving in and out of there. 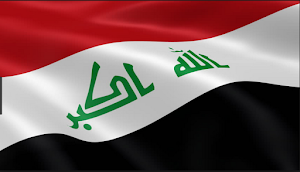 There were no incidents reported in Baghdad besides the usual violence in the eastern section of the city which is usually criminal and political. 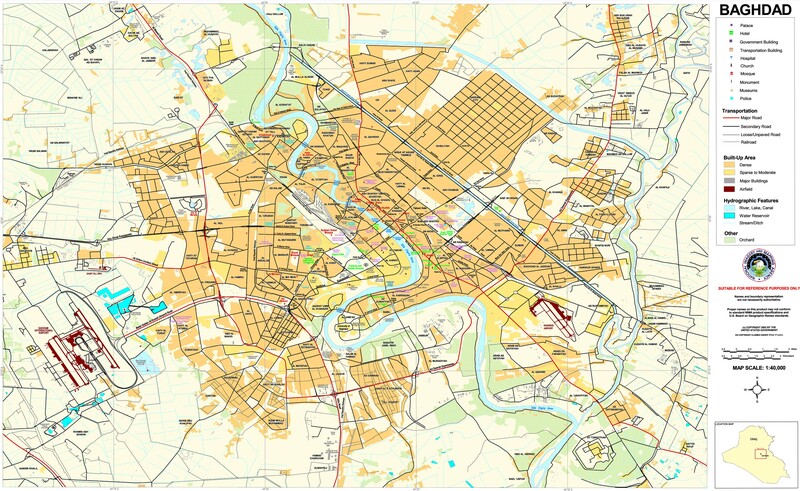 IS has largely withdrawn from the capital province and the Baghdad Operations Command has done a good job trying to control the Baghdad Belts consisting of the small towns in the outer regions of the governorate. 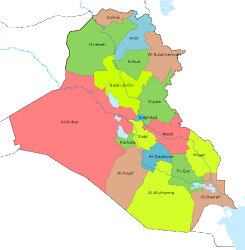 Diyala, Kirkuk, Ninewa and Salahaddin are the main areas IS is rebuilding in. In Diyala there were 8 incidents including a shootout, two infiltration attempts stopped, and two attacks upon checkpoints. Unlike the previous weeks these incidents were spread out between Abu Saida, Buhriz, Khanaqin and Sadiya districts in the west and east. There is supposed to be a new deployment of troops to Khanaqin to try to clear the villages there, which have become a main target since the central government took control of the area from the Kurds. 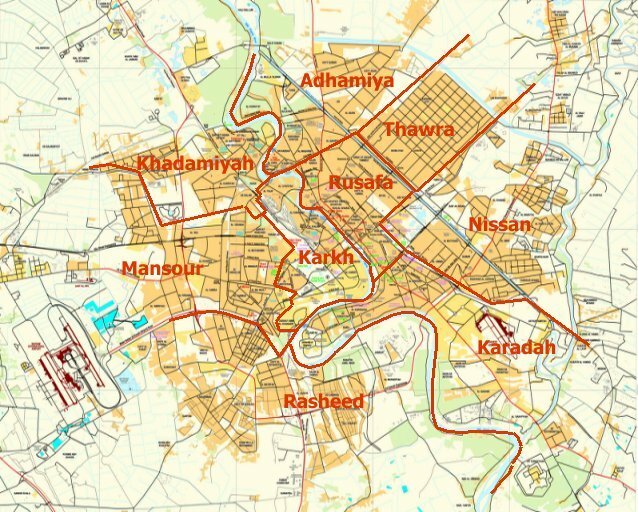 In Kirkuk there were three incidents two of which were IEDs/sticky bombs. 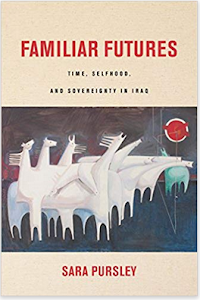 One was in Hawija in the south and two in Kirkuk. 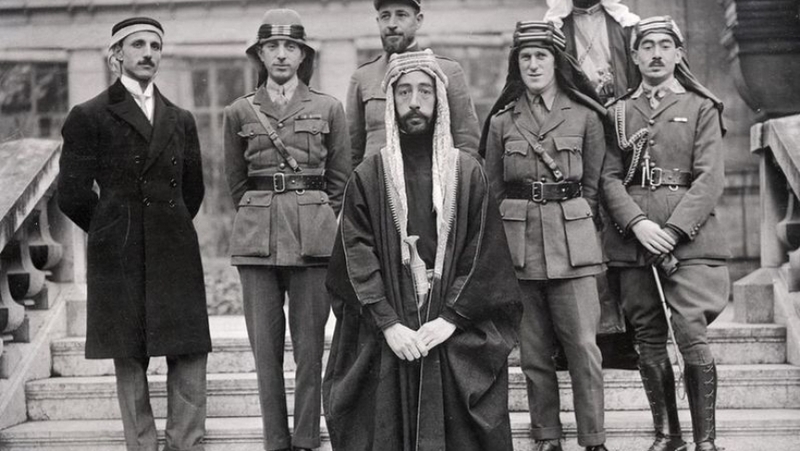 In Ninewa there was only one attack, which was an assault upon a village, which led to over five casualties. It looks like IS set upon the town and had an IED ready for when the security forces arrived. Finally, Salahaddin had 9 incidents. A bus full of Shiite pilgrims, many from Iran was attacked in Balad. 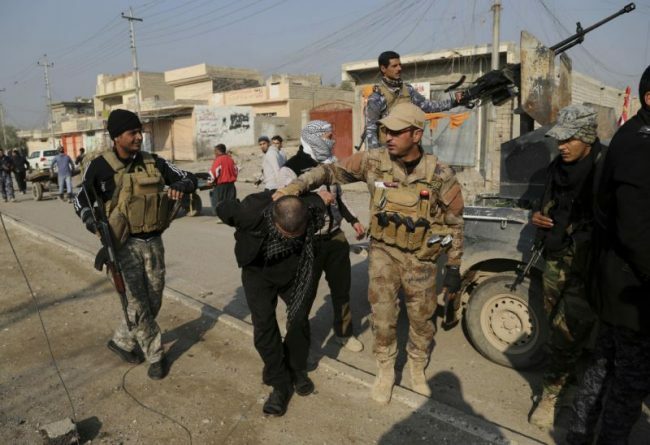 Three men in the Baiji district were kidnapped, and there were two shootouts as well. Overall, attacks have gone down in Ninewa, up in Kirkuk and Salahaddin, and stayed relative the same in Diyala over the last few weeks.